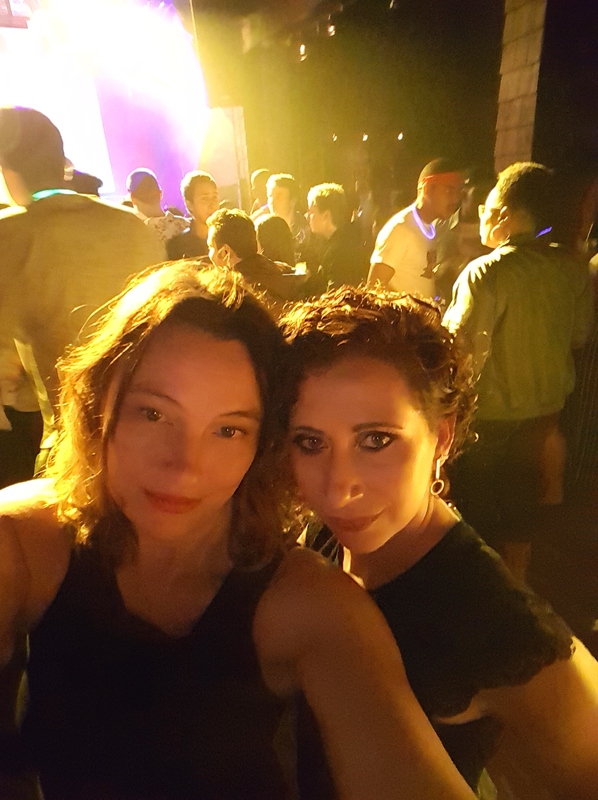 Will there be a salsa night June 1? 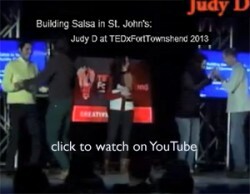 No salsa night June 1st 😦 but there’s a Salsa demo and workshop 1130am at the St. John’s Farmer’s Market, Bonaventure Ave…if the weather is dry enough! 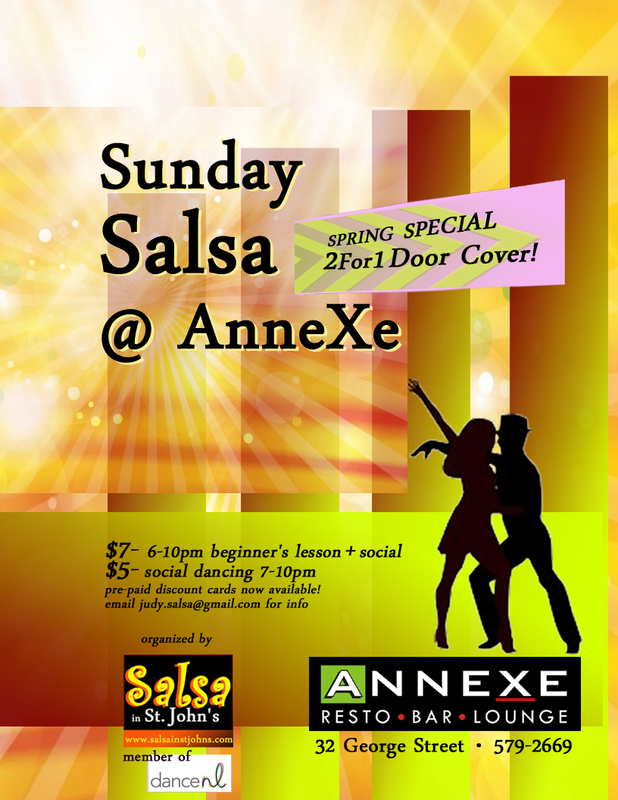 And we have our Sunday Salsa @ AnneXe June 2nd!